Season Eleven and Twelve's Animation Director, Dino Athanassiou has uploaded a preview of Nitrogen Studios' CGI test of a known episode. Athanassiou sensationally released the clip on his Vimeo channel near the end of July. The clip in question is from the recreated Thomas and the Stinky Cheese story. The two snippets of Nitrogen's first work to the program shows a Sodor very different to what viewers would have eventually seen in 2009. The visual style difference is accompanied by a pitch variant of the Michael Angelis' British narration. 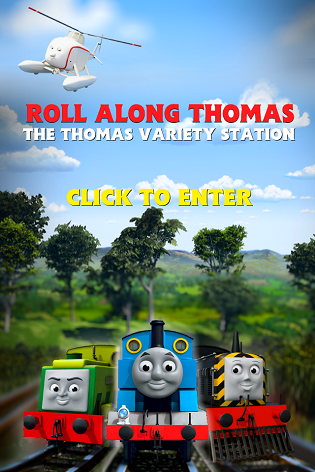 The test was a submission in 2007 sent to Hit Entertainment to join the Twelfth Season of Thomas, implementing certain animated features before fully rendering the show in a CGI world for Hero of the Rails.